Which Has More Energy, a Stick of Gum or iPhone 7 Plus' Battery? 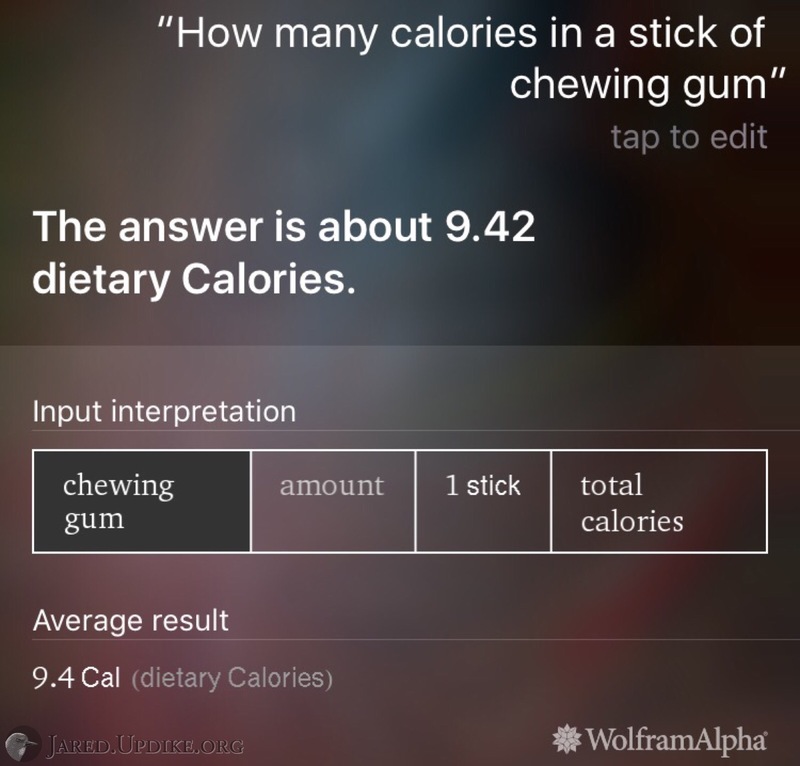 For the energy content of a stick of gum we will go with Siri / Wolfram Alpha: 9.42 kCal. 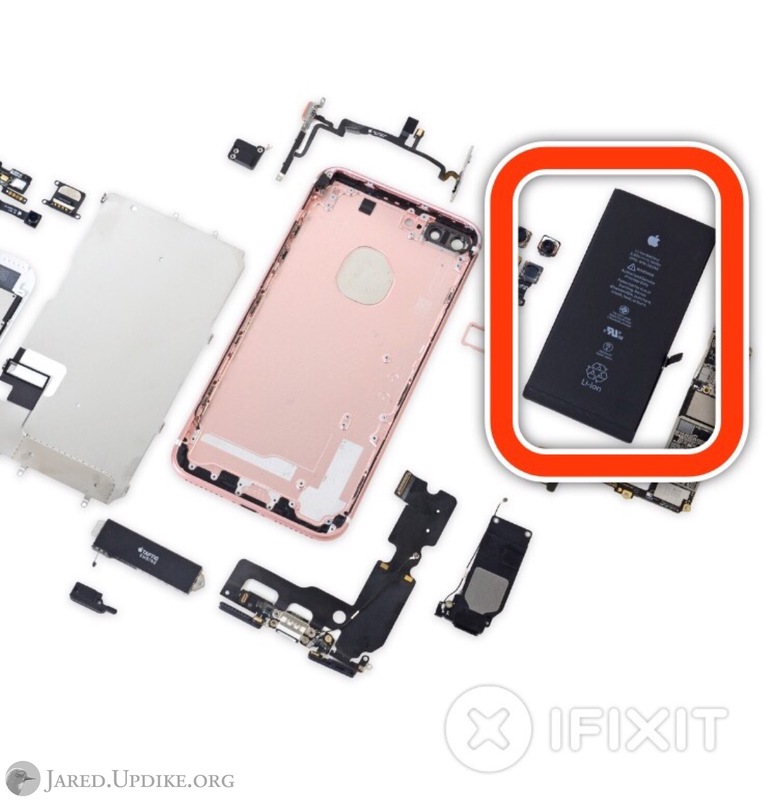 What about iPhone 6s Plus' Battery? 1 Wh = 3600/4200 kCal = 0.857 kCal. Select the white text below for the answer. iPhone 7 Plus battery = 11.1 Wh = 9.55 kCal. iPhone 6s Plus battery = 10.45 Wh = 8.96 kCal. 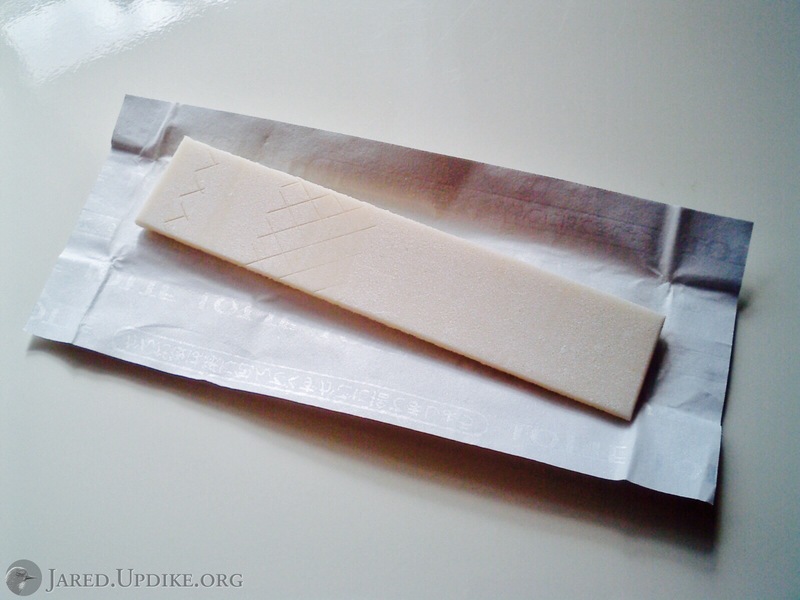 So 7+ > stick of gum but 6s+ < stick of gum.